Neither aviation nor climate change take any notice of national borders, so that’s why #StayGrounded will form part of an international wave of resistance against aviation expansion. 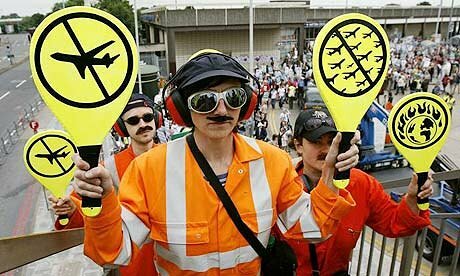 We stand in solidarity with communities who are also fighting devastating airport projects all over the world. You can see below what groups in other countries are planning! While all this is going on, the UN agency for aviation (the ICAO), stuffed full of industry lobbyists, will be meeting in Montreal, Canada to discuss how to achieve ‘sustainable growth’. This means failed and false solutions like offsetting, carbon trading and biofuels. Our actions will expose this greenwashing for what it is. Faced with a third runway at Vienna Airport, the Austrian climate justice group ‘System change, not climate change’ is organising a day of action against airport expansion on 1st October 1. They are also putting on the first climate camp in Austria, September 29 – October 2! More info can be found on their website, which is being translated into English. You can sign their petition against aviation growth and greenwashing, as proposed by the ICAO, here. 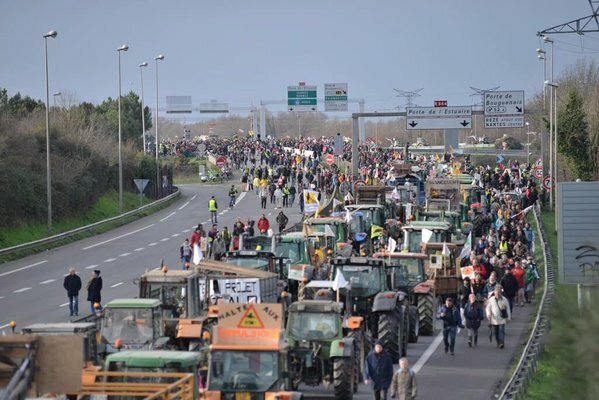 The proposed airport at Notre-Dame-des-Landes, near Nantes, north-west France, has probably been the most fiercely contested project in Europe in recent years. 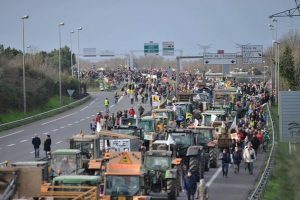 Despite repeat eviction attempts, the opposition movement has managed to fight it off until now, through a diversity of tactics including an incredible mass land occupation called La Zad. The French government has said it now plans to evict the entire site and start construction works this autumn. A mass mobilisation is therefore being organised for the 8 – 9 October. 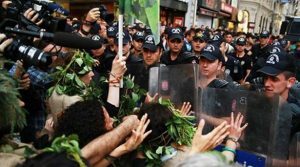 The community of San Salvador Atenco outside Mexico City has experienced extreme state repression for daring to resist the government’s plans for a six-runway airport on their land. They managed to put a stop to the original plans but the project has now been revived and the people of Atenco still intend to resist it. A number of events are planned for 29 Sept – 1 Oct, including public meetings and a guided visit around the affected area. For more information, read here and see their poster. Work has already started on Istanbul’s third airport, which is expected to destroy a staggering 76km² of farmland, forests and lakes. It’s being celebrated as the biggest in the world by politicians but strongly opposed by a coalition called the Northern Forest Defence. Their website is here and we’ll keep you updated on their action plans.